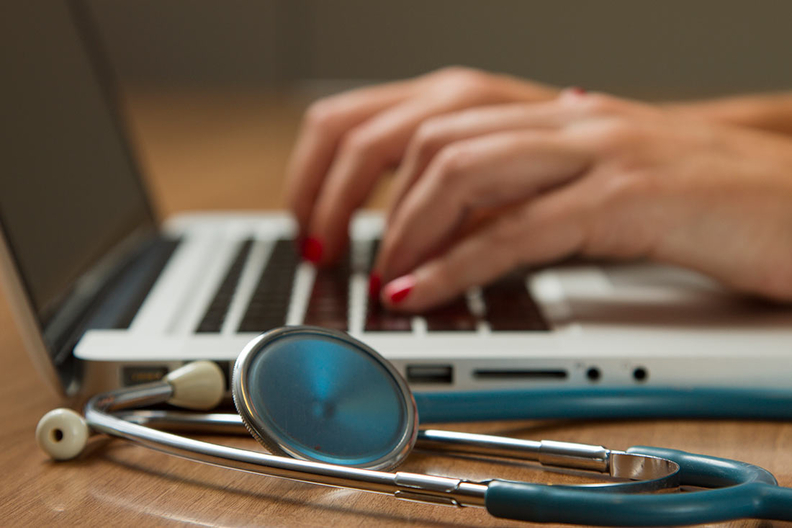 Topping the list: riding the sea change in the adoption of health IT. “Obviously, I think the greatest thing was seeing the shift, where we had this promise of health IT and over the past 10 years seeing us hit a tipping point where most hospitals and many doctors have adopted the technology,” said Daniel, a lawyer and director of ONC's Office of Policy. Daniel will step down from her post next month, and Modern Healthcare took the opportunity to pick the brain that has greatly influenced health IT during its most pivotal point in medical history. Of course, much of that sea change was catalyzed in 2009, with the inception of the $31.3 billion electronic health-record incentive payment program. But many experts credit Daniel for some of the program's key initiatives. “There is almost no health IT policy issue with which Jodi has not been involved over the past decade,” Dr. Karen DeSalvo, the current national coordinator, said in a note to the ONC staff. We asked Daniel to look back at the policy issues she was most proud of. She said getting the Drug Enforcement Administration to approve e-prescribing for scheduled drugs was one. The rule brought into the fold federal or state law enforcement officials and third-party auditors in an effort to ensure the process was safe and secure. Navigating Stark and anti-kickback law exemptions for hospitals and health systems that subsidize the cost of connecting office-based physicians to their EHR systems was another personal highlight, Daniel said. Daniel also recalled as a big hit the ONC's work in collaborating with the Food and Drug Administration and the Federal Communications Commission to come up with federal policy guidance on the appropriate role of federal regulations on mobile medical applications. The resulting 2014 report called for a light regulatory touch in seeking a balance between innovation and patient safety. “There are a couple of things where we've made less progress than I'd have hoped, but I don't think there was really a heartbreaker,” Daniel said. The biggest of the disappointments was the spotty progress so far on interoperability, but even with that, there are bright spots. E-prescribing, an element of interoperability, is widespread and “we have these pockets of information exchange” among some health IT leaders, she said. In addition, “conversations are now shifting” from adoption to “using data to improve quality of care,” Daniel said. “I don't think we could have had those conversations if (adoption) had not been successful” she said. Routes to close the interoperability gaps are in the ONC's interoperability roadmap released in January, she said. Daniel said it was too early to announce where she's heading after she leaves her post on Oct. 9, but she has a place in mind. Daniel said she was heartened when DeSalvo named Elise Anthony as the acting director of the Office of Policy. Daniel leaves as Congress is discussing the future of the ONC program, including a call by Senate Health, Education, Labor and Pensions Committee Chairman Lamar Alexander to substantially delay the start of Stage 3.